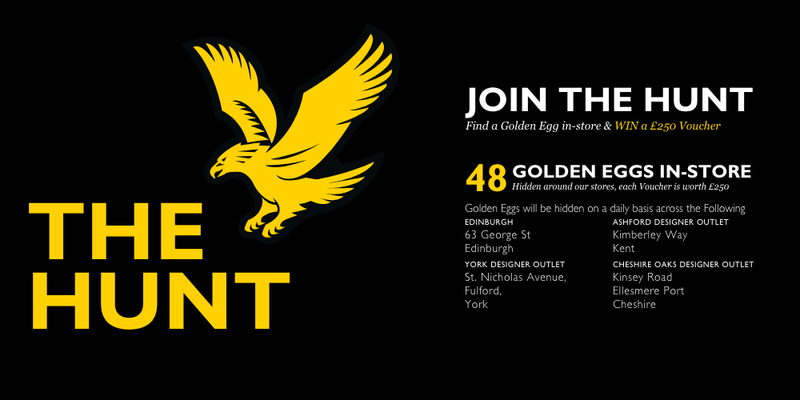 Find a Golden Egg in the Lyle and Scott store on George Street to WIN a £250 Voucher! The Hunt kicks off on the 19th April – don’t miss out! You can view full terms and conditions here.